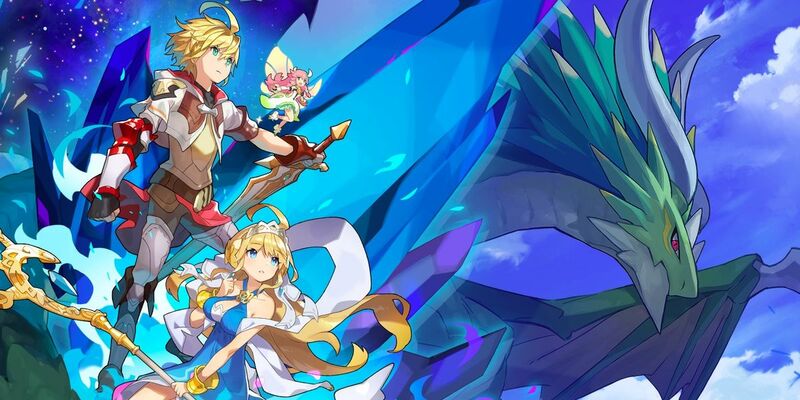 Nintendo recently shared new details on its first ever mobile IP Dragalia Lost in a Nintendo Direct focused on the game. In Dragalia Lost, players will be able to build a party of different characters to save the Kingdom of Alberia, which is being threatened by evil forces. The game’s battle system is a real-time one, which will keep players engaged with a variety of features and mechanics, such as the ability to transform into dragons and more. Dragalia Lost launches on a yet to be confirmed release date. English Pre-registration, however, is already live.